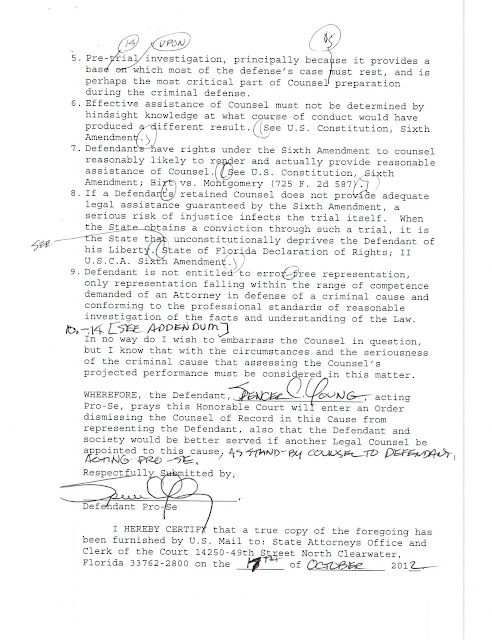 This motion seeks stand-by counsel and dismisses the Public Defender ("PD") who submitted a woefully lacking motion to secure Mr. Young's freedom. 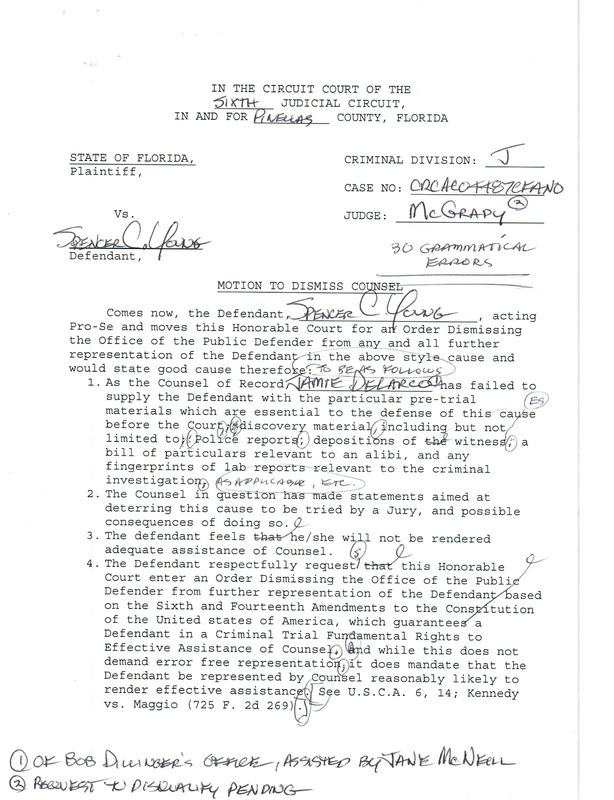 And based on the PD's unauthorized efforts to impede Mr. Young's appeal to the Florida Supreme Court, the PD is again dismissed. 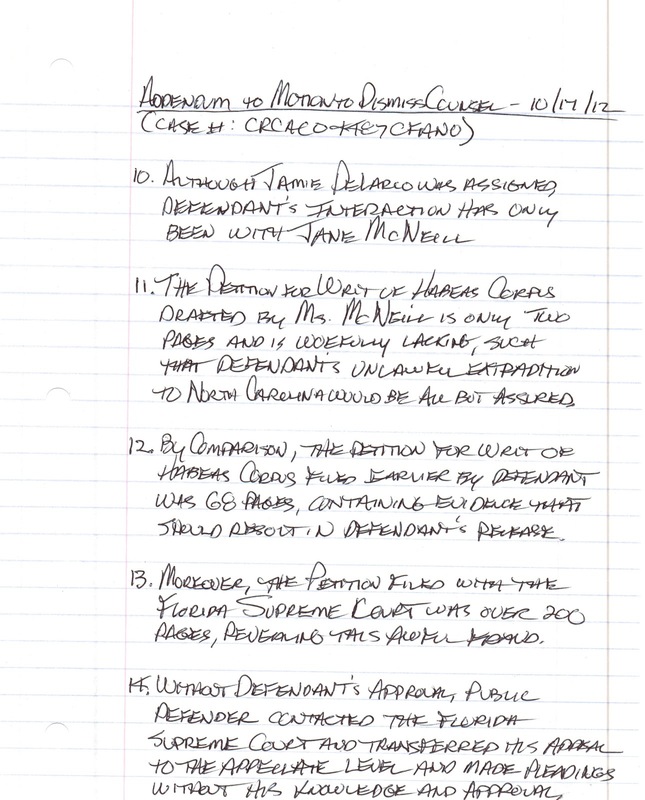 Note Judge McGrady deceptively reappointed the Public Defender, when Mr. Young sought stand-by-counsel by a lawyer other than the Public Defender, Bob Dillinger.